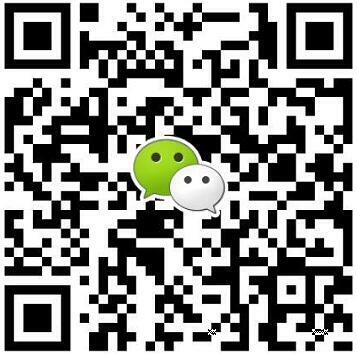 China Valve Manufacturers Should Improve Quality - Wenzhou Topnotch Machine Co.,Ltd. In the past few years, Chinese valve manufacturers had already shown the trend that developed to abroad. Although there were large numbers of enterprises in industry, most of enterprises depended on reduce prices of products to win the market, which resulting in that enterprises had low profits, only maintaining production and hard to make money. It caused low product price, low additional value and low profit. Enterprise did not have enough capitals for sustainable development. Without the progress of manufacturers, the industry could not be improved, causing that high quality could not win the market while low quality could not be eliminated. Without sufficient capitals, the design of products and technological content could not be improved. Plagiarism and receiving orders from abroad enterprises became the final choice for survival. So, the Chinese valve accessories disappeared from high-end market. Under the good situation of macro economy, most of production and sales in valve industry maintain higher growth rate. But, influenced by price war, both sales revenue and profit decline significantly. At present, some problems still exist in Chinese valve industry. For example, Chinese valve enterprises are mainly low end, small scale and family workshop type enterprise. For products, because of overlapping investment and lacking of technology import, the leading products of Chinese valve enterprises are still common products having low quality. 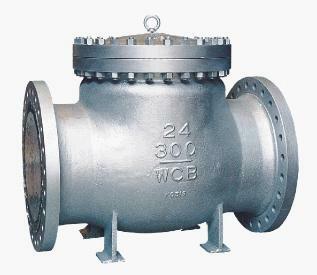 It is know that Chinese valve products generally have outleakage, inner leakage, poor appearance quality, short service life, inflexible operation and unreliable electric and pneumatic device. Parts of products are equivalent to the international level in the early of 1980&rsquo;s. Some high temperature high pressure valve and the required valve on key devices still depend on import. The large gap of industrial industry, industry chain of valves and professionalization of industry between Chinese valve industry and foreign industry cause poor quality of valve products in China. 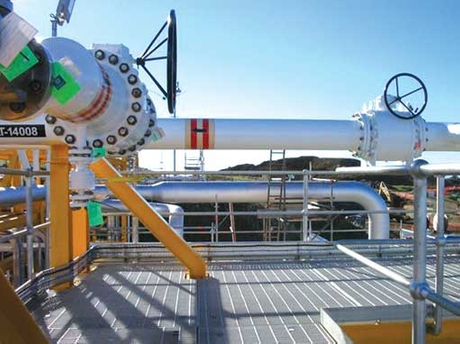 For the market expanding quickly, original state-owned valve enterprises were shut off in succession. Based on the analysis of operation performance, although township enterprises developed quickly, most of products were stimulated for the enterprises having low origin, poor technical strength and simple equipment, especially low pressure valve used for water supply and drainage. However, those problems do not have influenced on the broad prospect of china valve industry in the future, benefiting from the support of national policies and strong demands on valve market. 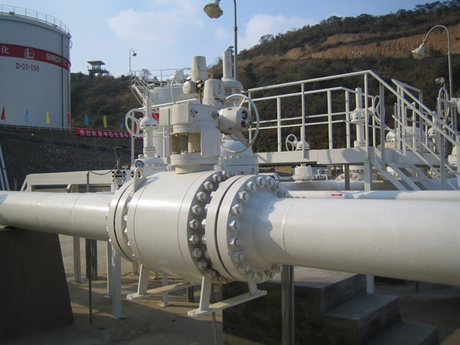 Particularly, West-East Gas Pipeline Project, West-East Power Transmission Project and South-to-North Water Transfer Project require large numbers of valve products. Last year, total import and export volume of Chinese valve industry were 24.1 billion dollars, year-to-year growth rate 28.2%. Among that, export volume was 22.4 billion dollars, the growth rate 29.3% year to year; import volume was 20.134 billion dollars, growth rate 27% year to year. With global economy recovering, both import and export of Chinese valve products grow. However, due to the large gap of high-end technology between Chinese manufacturers and foreign manufacturers, product technology will become a bottleneck to restrict Chinese valve products to develop. Until now, Chinese valve manufacturers are still limited to target markets having fewer profits, such as Ethiopia, Sudan, Iran, Iraq and parts of market in Southeast Asia. Those market scales are small. The decision fully depends on price and having limited profit space. Chinese valve manufacturers have to pay attention to an undeniable fact: if want to survive in the future, manufacturers have to improve the past stagnant achievements, acquiring amounts of export earnings. At present, the main reasons of few export earnings are that amounts of business opportunities appear in domestic market while the quality of equipment cannot meet the foreign standards.